Viknesh Vijayenthiran March 10, 2019 Comment Now! 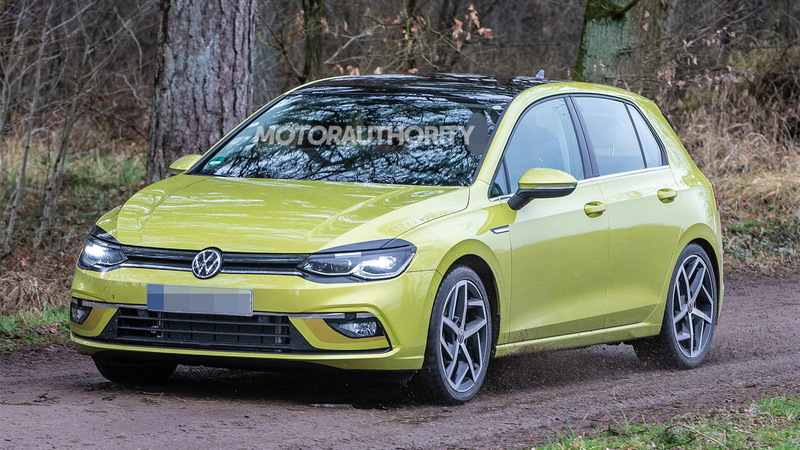 Prototypes for a redesigned Volkswagen Golf, the eighth generation of the popular nameplate, has been spotted. 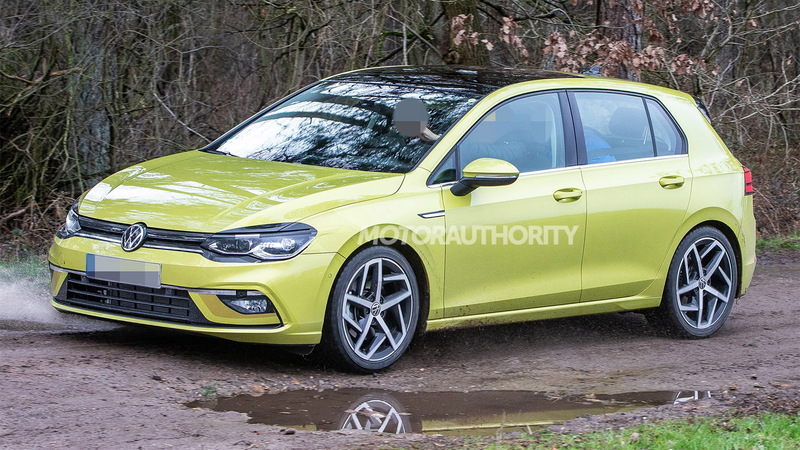 The car enters production in June and should be in local showrooms early next year, meaning we'll likely see it as a 2020 model—unless VW decides to delay it for the U.S. like it did with the current Golf. VW's main plant in Wolfsburg, Germany is expected to become the sole site for Golf production from the new generation on. Only VW die-hards will be able to tell the new design from the current one. New dual-element headlights with a hexagonal pattern feature up front. 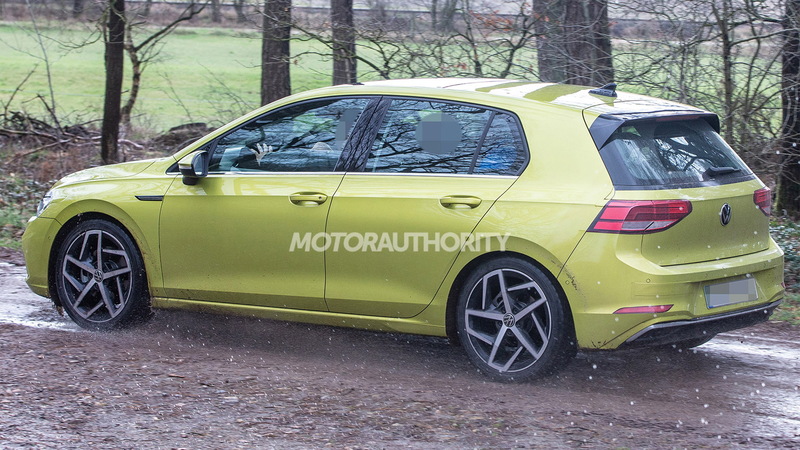 There are also new fascias at both ends, with the rear design integrating the exhaust tips. From earlier shots of test mules, we know the dimensions won't change all that much, however extended tail sections on those early testers suggests a bigger rump is planned. 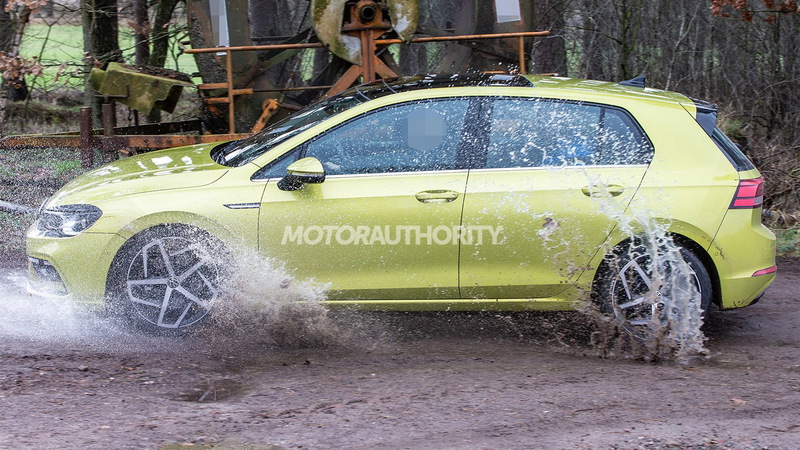 Underpinning the vehicle is an updated version of the current Golf's MQB modular platform. For the interior, VW is going all-digital. The car will feature a big digital instrument cluster, likely as standard. This will be joined by a large infotainment touchscreen in the center stack. A third screen might also be fitted for the climate control. 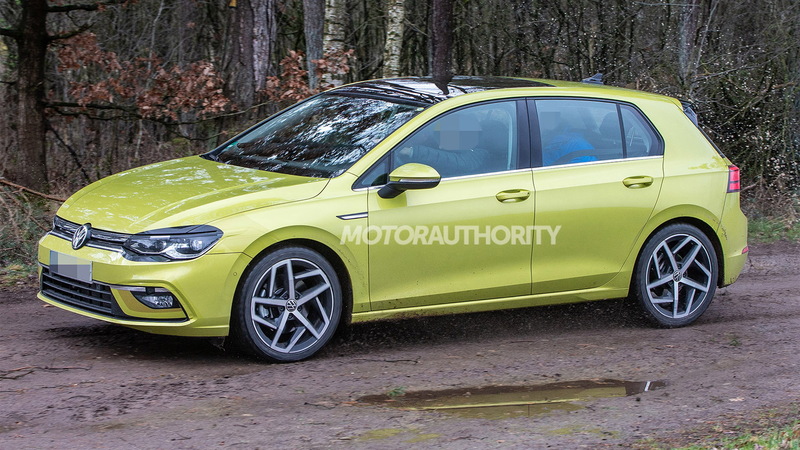 Such a design was previewed in 2015's Golf R Touch concept. The tech won't end there, though. VW has confirmed there will be more connectivity, including a permanent web connection. Some level of self-driving capability will also be present. It's too early to talk powertrains but expect small capacity turbocharged engines, possibly with a diesel option still offered in some markets. A plug-in hybrid will also be part of the lineup. We don't expect a repeat of the electric e-Golf this time. That's because VW will also unveil this year a standalone electric hatch previewed by 2016's ID Neo concept.